Got My Mach 1 Cert!!! 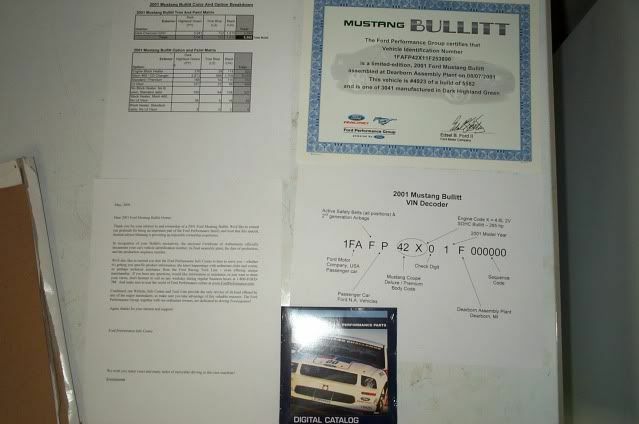 Re: Got My Mach 1 Cert!!! Do yourself a a big favor and have it color copied and put that in a frame, you don't want the original to fade and no one will know the difference.